I work full time in a day job that I now hate. It is draining and they want more and more from me. I recently certified as a coach as I love helping people towards their dreams. I have my own dreams as a singer but none of us are ready to tour and I don’t know how we would bring in money without live shows. So while I’m pursuing it as a dream, it wouldn’t be my livelihood. I also have aging parents across the country and want to see them much more often. My intention is to set up a coaching business from home which will give me the opportunity to travel (and still work with clients) and move from from my full time job to this. The problem: We have a large amount of debt that we are faithfully paying down but it’s still big enough that I don’t know how to leave the day job soon enough. Any advice would be so wonderful. I know this confusing pile of thoughts feeling so well! I even have an image I use to represent it! 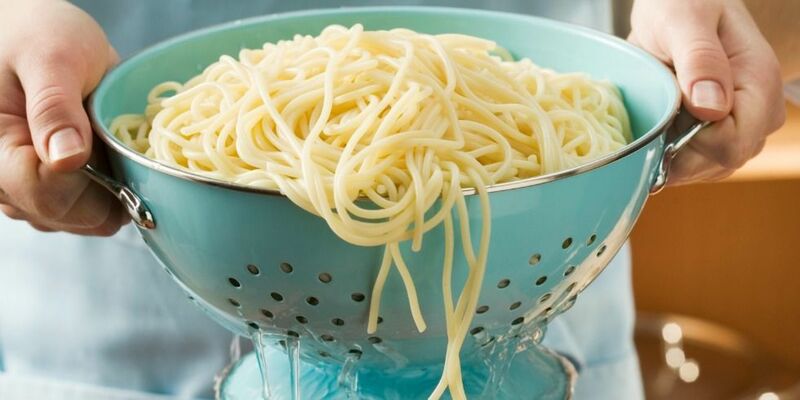 All my noodles (thoughts) are mixed together and so confusing. My first step is to lay out each thought individually. This helps calm me and also helps me catch Equal Signs. 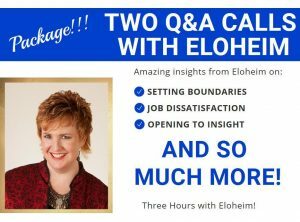 Equal Signs is Eloheim’s tool for noticing when we are connecting one thought (or outcome) to another habitually. 2+2=4. That’s not what we mean by equal signs. What we mean by equal signs is that you believe a fact is tied to a specific outcome. In our book, facts and outcomes aren’t tied together. Facts stand by themselves, all alone. A fact is a fact. “I have $20 in my checking account.” That is a fact. That fact does not equate to a certain outcome. It is simply a fact. One of the main ways you tie facts to outcomes is to say, “I only have $20; therefore, I can’t pay the rent.” The rent may not be due for two weeks, but you’ve already decided you can’t pay it. When facts are equated with preconceived outcomes, it becomes very difficult to shift the energy of a situation. But, you don’t stop there. You make it even more challenging. You say, “I have a fact, which I am equating to a sad outcome; that means facts are dangerous, facts are frightening, facts are not safe.” And what does that do? It makes discovering “what is true now” terrifying. See this icky thing you do? Instead, take the fact: “I have $20 in my bank account,” and the fact: “Rent is due in two weeks,” and do not put equal signs between them. Look for, “What is true now? I just have a truth.” You sit with your truth and ask for insight about your facts. 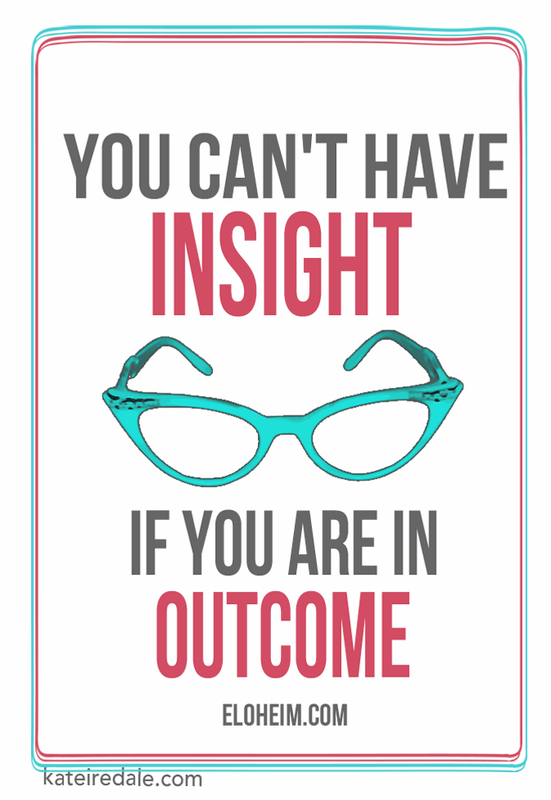 Don’t have preconceived notions about the outcome of your discovered facts. Facts live on their own. This is the beauty. What is a fact? A fact is an outcome of consciousness. It’s awareness of your truth. Now, be careful “fact” doesn’t get co-opted to mean thinking. This is not hamster-wheel thinking. This is evaluation of the truth of you including your boundaries and preferences. Eloheim consistency advises anyone who is unhappy with their job to become a Mad Scientist and to start experimenting. This video includes Eloheim addresses this in this video at the 3 minute mark. Before you leave a situation that you are unhappy with, consider experimenting within the situation. Let’s say you are in a job you do not like. Rather than find a new job, try staying in the present situation awhile longer, but approach it in a brand new way. Become the mad scientist and start experimenting, and by experimenting we mean changing what you think the outcome of you being in your integrity is. You think you can’t be in your integrity because you’ll get fired or because they won’t like you or because, because, because. You have all these projections, all these fears about what being in your integrity means. Change your energetic and see how it plays out. You don’t like where you are now, so it’s worth taking a chance that it could get better, and you will learn a lot about yourself in the process. Make what you are not happy with your little factory for experimentation. Find small ways to change your experience. Make them entertaining! Open the door with your opposite hand, walk a different way through the parking lot, stand on one leg, ANYTHING. The more little changes you can make the better! You are changing your experience which changes your emanation. This shift helps you break habitual patterns within you and makes room for larger shifts to occur. Take a leadership role in shifting your work experience. 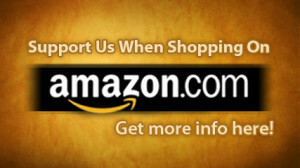 This investment in you generates a changed perspective that you can use across your life! It’s soooooooooo important, when starting a new venture, to let it blossom without putting a ton of pressure on it or yourself to IMMEDIATELY earn your livelihood from it. Most new businesses require time to mature enough to support you. When you are new in something and still finding your center, adding in the survival instinct challenge of “make me secure, make me safe” is asking a LOT of yourself. 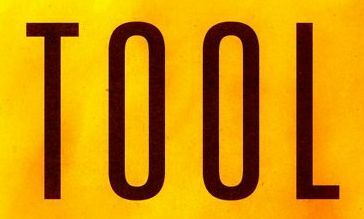 When you are focused on outcome, you lose connection with the NOW, with insights/ahas, and with the step you are on. Imagine a beautiful rose bud. Putting too much pressure on a new project is like pulling on the petals to make it bloom. What is a reasonable expectation of income from either of these projects? It may be hard to answer that question as you want them to pay the bills so you can drop the job you don’t like. However, having a reasonable view of their contributions to the overall financial picture is a huge kindness to yourself. Also, be cautious about limiting your singing to just live gigs. With the Internet, it’s possible to have an audience that’s world wide. Consider making videos, recordings, going live on Facebook, and using other social media platforms to offer your talents. Take the pressure off “making money” and allow it to be about you expressing yourself. See what changes that offers. Financial limitations limiting activities…..this is such a common challenge. I’ve dealt with it a lot! Personally, I spoke to a financial planner who gave me some great ideas that made a big difference. I always assumed that finanical planners were for people who had a huge amount of assets to manage. As it turns out, finanical planners help with FINANCES (of all sizes). I’m still paying off debt from some decisions that the current version of me is unlikely to repeat, (acting from my unhealed Core Emotion, I loaned a considerable amount of money to someone who didn’t repay). After speaking to the financial planner, that debt is structured in a way that all of my payments are going to principle. It’s such a relief no longer be paying interest on my debt. It took many years to release the shame around this. That I can share this with you now is a sign of huge healing and a great Compare Me to Me!!!!! 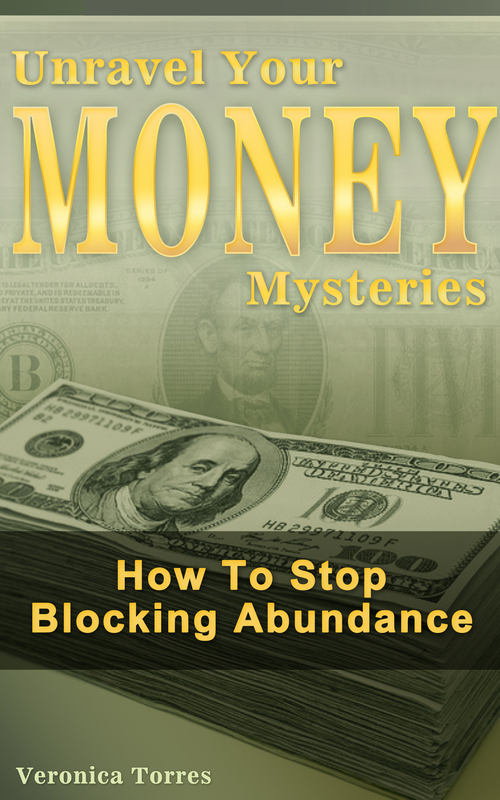 Discovering your underlying relationship to money is VITAL. What is your relationship to money, to abundance, to change (having more money would mean CHANGING), to authority and more? 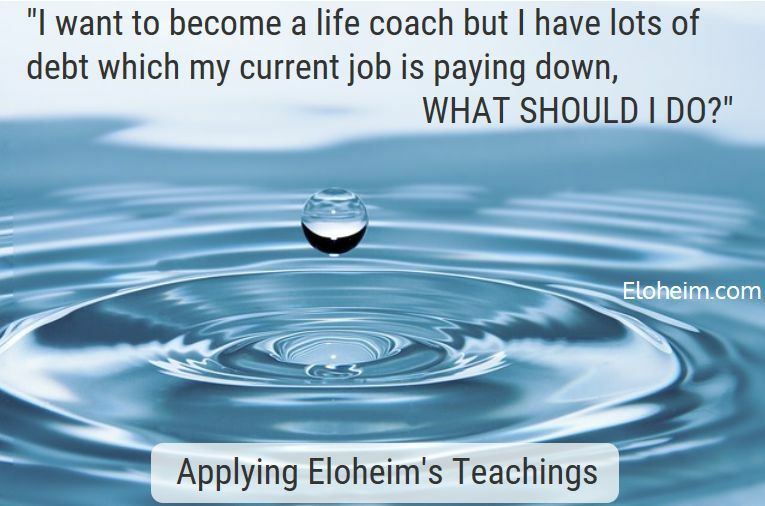 All of Eloheim’s teachings are designed to help use be more conscious about everything, which definitely includes money. It starts when you register! You will receive an email every other day for 30 days. 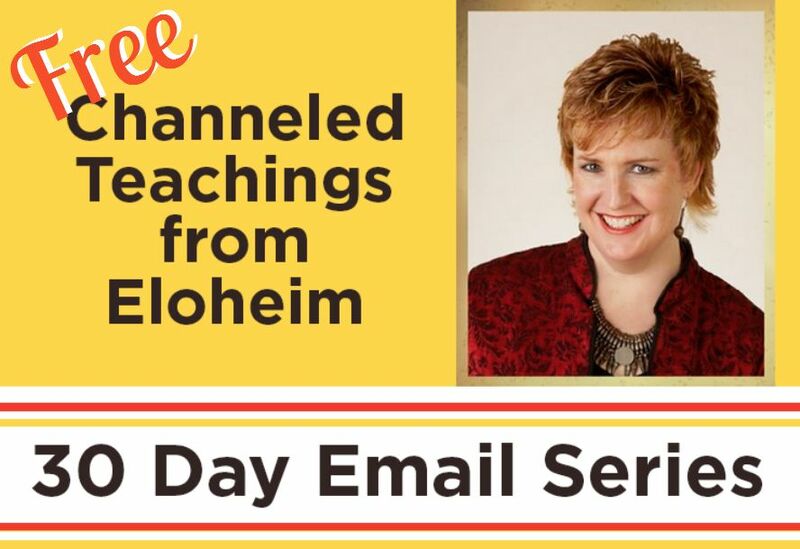 Each email will feature Eloheim teachings. Each teaching will build upon the ones that came before! Absolutely! It’s all at your own pace.